After more than three decades, it's over. Philip Elmer-Dewitt is moving on from Fortune after nine years to start his own venture. According to Re/code, Elmer-Dewitt, who penned a column on Apple titled Apple 2.0, will launch a subscription site titled Apple 3.0. Apple 3.0 will be $10 per month for all access. In a unique twist, non-subscribers can read content when the paywall drops after three days. 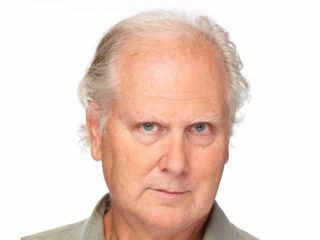 Before joining Fortune in 2007, Elmer-Dewitt worked as Time’s first writer on the computer beat and later served as its science editor. He had been with Time Inc. since 1979.